Bethany Lutheran School is a family of hope-filled Christian believers dedicated to nurturing all children to love, honor and serve God. They will look to the Bible for guidance and growth, upholding its teachings. They will serve God, home and the community. They will respect and maintain their bodies as the temple of the Holy Spirit. They will collaborate to accomplish tasks as members of a group. They will learn about, experience, and appreciate the contributions of various cultures. They will exemplify good citizenship and social skills. They will recognize and respond to the needs within their community. They will receive, process, and respond to information in clear and appropriate ways. They will utilize various technological resources. They will experience and participate in a variety of art forms. They will creatively express themselves through the arts. They will collect, analyze, interpret and evaluate information. They will formulate and implement plans of action addressing challenges and opportunities. Food For Thought carefully prepares and delivers tasty, healthy meals with nutritional emphasis to schools within Northern California. Every child’s education should include healthy eating and learning to prepare nutritious foods. Our commitment to giving our children a better planet begins with organic produce and fruits, biocompostable packaging, grass fed beef and free range/hormone free chicken breasts. It continues with making meals the way your mother did, from scratch. Not frozen, not processed!! That means our meals are made without chemicals, preservatives or Trans fats. We are very pleased to be the caretakers of your student’s lunch needs. We take painstaking pride in the food we serve and the menu preparation so that your child is receiving a well balanced, nutritious and great tasting meal. The Registration process is relatively simple. Go online to www.f4tc.com and click on “new account". If you already have an account, click “order lunches". Proceed to the menu you wish to purchase from and place the order. You can order anytime throughout the month up to 9pm of the night before the lunch is desired. We are sensitive to the special needs of children with life threatening food allergies. No tree nut (e.g. walnuts, almonds, cashews, pine nuts, etc.) or peanut products (including butters or oils) are used in our lunches. We are so adament about this that they aren’t even allowed in our facilities. To shop for new uniforms, please visit our school’s page on the Dennis website. Don’t forget to check out our used uniform closet for a wide variety of gently used uniforms! Choosing a preschool for your youngster can be challenging; and the first decision of many to come regarding their education. Determining the program that will best meet your child's needs is by far the most important thing. Whether this can be accomplished by sending your child to a private preschool is something that only you can research and decide. In many cases, private preschool is the only choice available to parents. Preschool programs that are offered through the school district are often only available to children who are in need of special services in order to prepare them for Kindergarten. Children can receive speech, occupational therapy, physical therapy, and specialized learning environments through programs such as these. Towns that offer district funded preschool programs for the general population are few and far between. But certainly, if they are offered, this can be a wonderful way to introduce your pre-Kindergarten child to school in a much less formal environment where they can learn to socialize and follow the directions of teachers, as well as mastering skills necessary to be successful in Kindergarten. However, as is most often the case, a choice to send a child to preschool means the choice between a variety of private preschool programs. Deciding between them depends largely on curriculum, schedule, and price. There are a number of private preschool programs that are offered through churches and synagogues that offer both religious based and non-denominational programs. For a family who is already involved with a particular church program, this may be the perfect fit for private preschool as it offers the child a level of familiarity. Most often, private preschool programs of this nature are less expensive then their competitors. 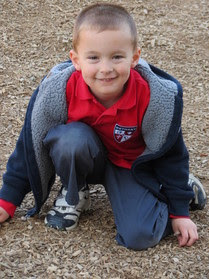 Other private preschool programs are independent programs that offer a variety of experiences. It is most important that you and your child feel comfortable within the school and that you, as a parent, are satisfied with the school's safety measures, curriculum quality, diversity, teacher qualifications, and school accreditation. 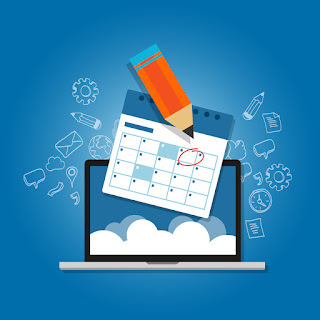 The schedule should also meet your family's needs, as should the price. 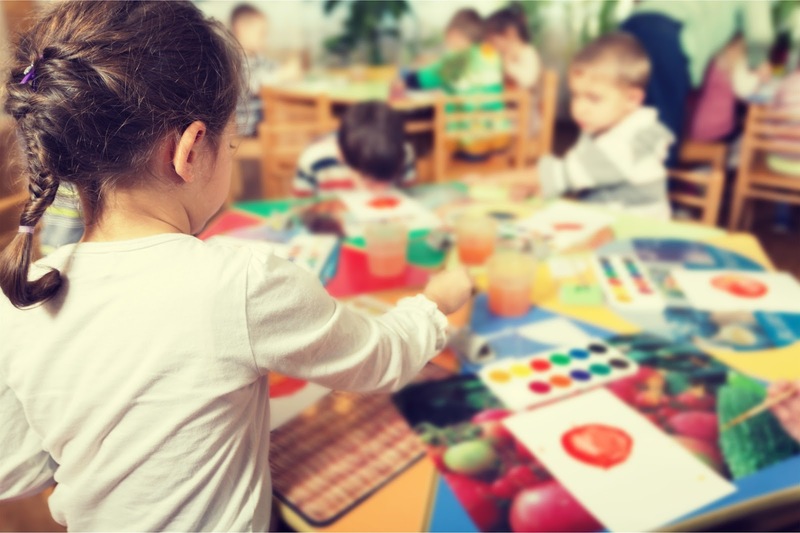 A private preschool program can offer your child an educational and social head start, equipping them with the tools necessary to be successful in Kindergarten and, hopefully, instilling in them a love for learning that lasts throughout their lives. Thank you for considering Bethany Lutheran School for your child’s education! At Bethany we strive for the highest level of academic learning and achievement and offer all our services in the context of a Bible-based and Christ-centered community of faith. Our students develop Christian character and excel academically while serving God and others. 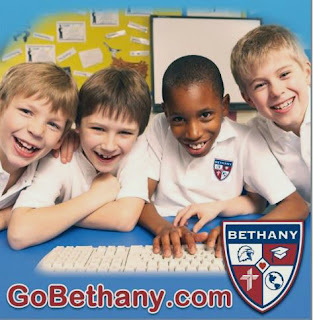 Our staff is here to answer any questions you may have about Bethany Lutheran School and to assist you in every step of the enrollment process – and then help your student adjust to those first few days in a new school. We would like to provide you additional information about Bethany Lutheran School and to arrange for a personally guided tour based on your availability. You can reach our Admissions Office by telephone through the school office, 707-451-6683, or via email at myschool@gobethany.com. Admissions forms and additional information are also available online at the bottom of this page. 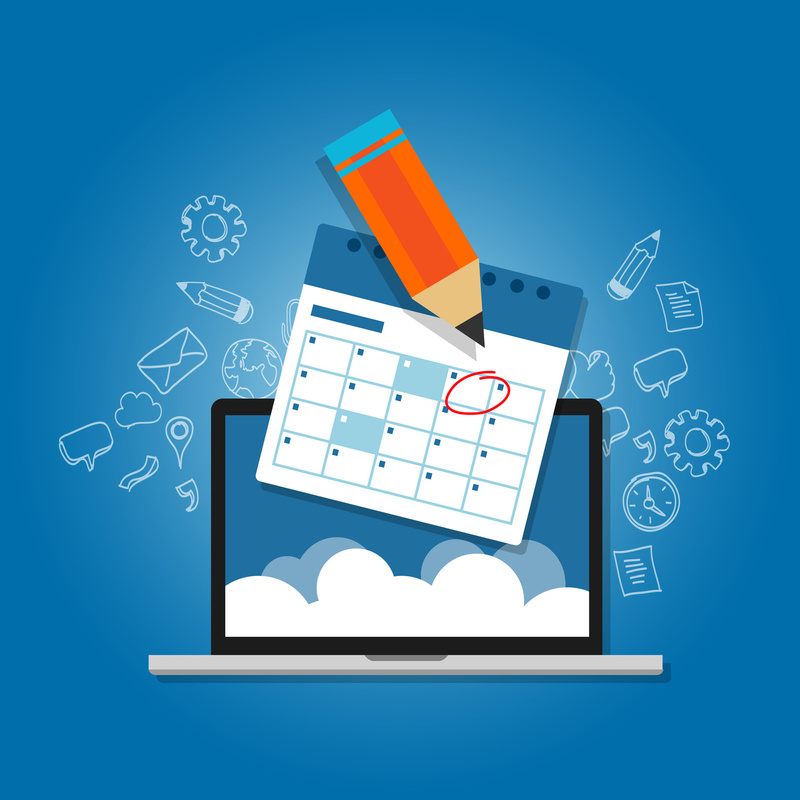 After reviewing the information, visiting our campus, and submitting your Registration paperwork we will schedule an assessment test. (The $75.00 testing fee covers the cost of the assessment.) Once your child has taken the assessment test, we will work with you regarding the best placement for your student. If your family is in need of financial assitance, scholarships are available through The BASIC Fund, a privately funded organization providing partial-tuition scholarships to low-income families across the Bay Area. For more information on how to apply for one of these scholarships, please visit: basicfund.org. We encourage our new families to participate in the many activities and events at Bethany Lutheran School. This not only provides families with the the opportunity to meet the faculty and staff at Bethany, it also provides us an opportunity to introduce you to returning and other new families. Before you know it, the school year will begin, and your child will have many new friends and experiences to tell you about. We look forward to having you as part of our Bethany School family! The Bethany Lutheran Church congregation had a vision to build a Lutheran elementary school as an extension of its ministry to the Vacaville and surrounding communities. The involvement and support of the church congregation continues, as it works with purpose to nurture in each person an active, personal relationship with Jesus Christ. What began as a Preschool serving the community since 1974 has now extended into a full-service education through the eighth grade. H. Spenser said, “To prepare us for complete living is the function which education has to discharge." A traditional, academic education is only enhanced by the Christian faith development that occurs at our school, allowing it to be a complete educational experience. Students who experience a Bethany education graduate with the knowledge of not only who they are, but also Whose they are. That firm footing allows them to enter into an ever-changing world knowing that their foundation is ever-present and solid. It is also an experience that allows the whole family to be a part of the Bethany community, a community that is held together by the love, mercy and grace of our Lord Jesus. We have been blessed with a wonderful staff who continues to guide each child to receive the education needed to be successful in the future. We look forward to meeting with you about how any of our ministries may be of service to your family! The PTO will be hosting the first Movie Night of the year and providing water, soft drinks, popcorn and other snacks. Come out and enjoy a night of fellowship and catch a movie! The mystery movie will be announced prior to Friday night – stay tuned! 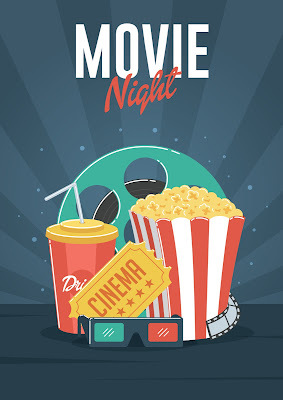 The PTO will be hosting the first Movie Night of the year and providing water, soft drinks, popcorn and other snacks. Come out and enjoy a night of fellowship and catch a movie! The mystery movie will be announced prior to Friday night – stay tuned! (This open house is geared towards those families who may be considering Bethany for their child and have not yet made a decision.) INVITE YOUR FRIENDS! Our Back to School Night will give all of our Bethany families an opportunity to meet with their teachers, explore their classrooms and get those last minute questions answered. Not only is this our first day back to school but it is Chapel Day so be sure to wear your Bethany Chapel sweater with the Bethany Shield on it. Go to Bethany.com and click on the Dennis Uniform link to purchase. *All Emergency Cards/Forms must be turned in by the 1st day of school! Get ready for summer with these super fun crafts and activities.